 Join us for 9:30am service on Sunday, April 21, 2019 as we celebrate the Resurrection of our Lord Jesus Christ. Easter Egg Hunt for the children will follow the service. AND we will also have the ice cream truck here for all to enjoy!! 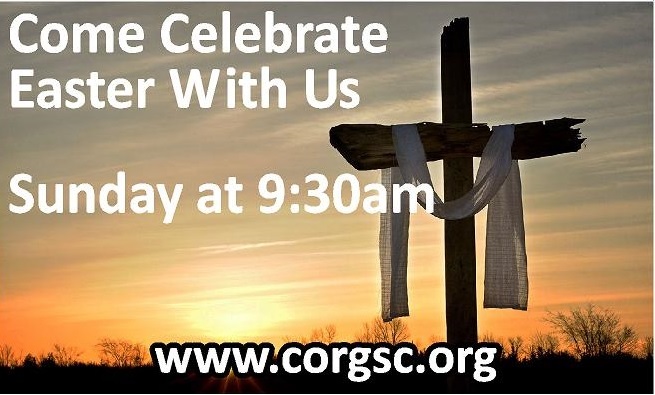 All are welcome, bring your friends, neighbors, co-workers and family!